This Saturday at San Diego Comic-Con, Scholastic will hold a 20th anniversary celebration panel, moderated by Leaky’s very own Melissa Anelli! The 20 Years of Magic: Inside Harry Potter panel will take place 3 p.m.-4 p.m in Room 6DE, and will host a major discussion and celebration of all things Potter. 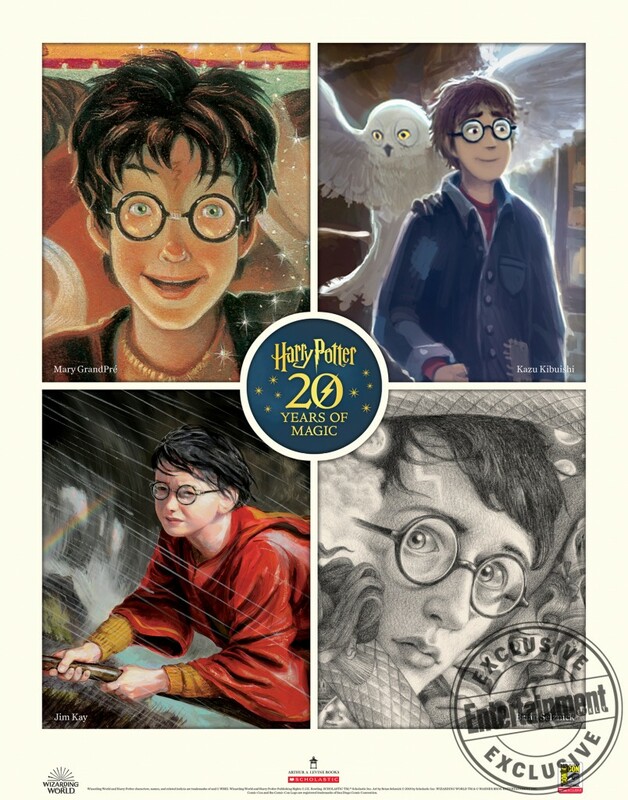 Entertainment Weekly just exclusively announced a new and original commemorative poster being handed out at the panel, showing Harry’s evolution over the past two decades. Selznick, Kay, and Kibuishi will be signing posters at Comic-Con, so be sure to head to Scholastic’s panel if you’re attending in San Diego this year! 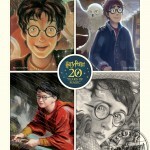 Brian Selznick’s mural cover art 20th anniversary Harry Potter U.S. editions will release in a special edition boxed set this August 28th, along with Jim Kay’s paperback illustrated edition of Harry Potter and the Philosopher’s Stone on August 23rd. 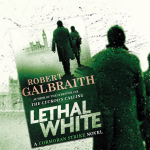 Read more in our guide to recent and upcoming Wizarding World publications here. 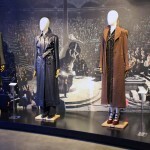 Check out our guide to all Harry Potter and Fantastic Beasts panels below, and remember to look out for announcements regarding the Warner Bros panel this Saturday, July 21st, as a new Crimes of Grindelwald trailer is highly anticipated! Will you be attending San Diego Comic-Con this year? Let us know in the comments, or via Twitter, Facebook or Instagram!